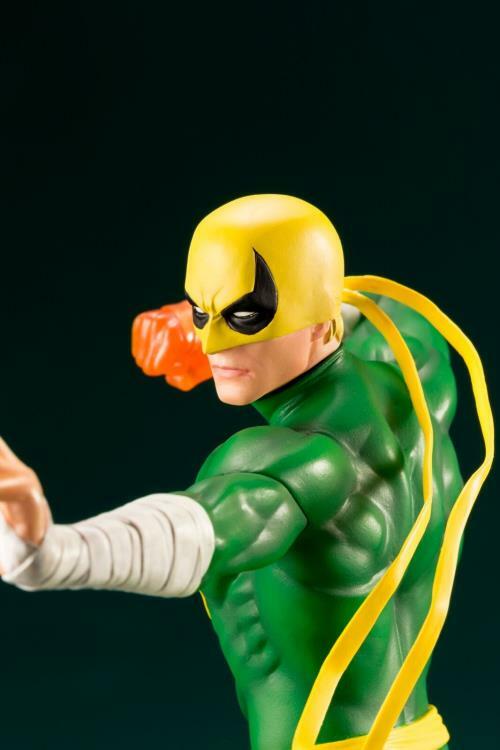 Kotobukiya's Defenders ARTFX+ series is a collaborative effort between renowned Marvel Comics artist Dale Keown and Junnosuke Abe (Restore), the sculptor behind many of Kotobukiya's Marvel statues. Standing approximately 19cm tall at 1/10 scale, the Defenders are the perfect addition to your Marvel collection! 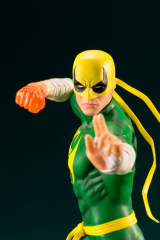 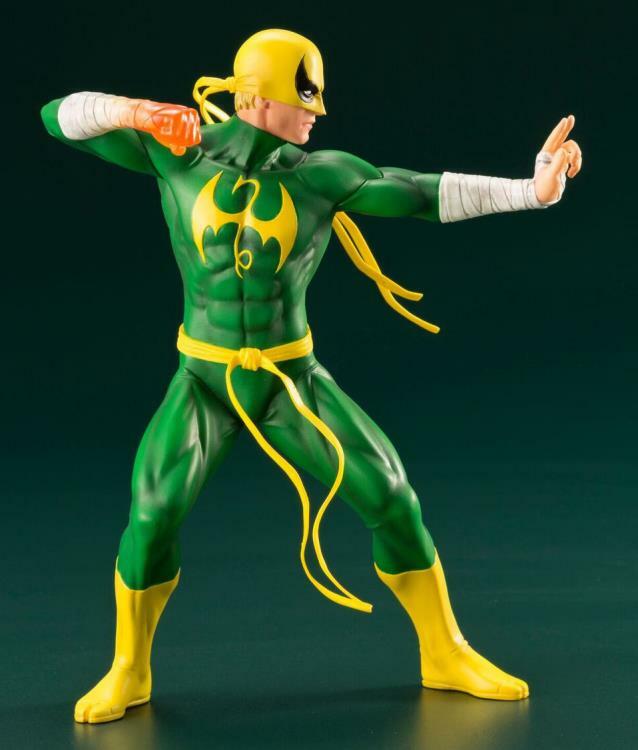 The final entry in the Defenders ARTFX+ series is the one and only Iron Fist, who made his return to New York City after his intensive training in K’un‐L’un. 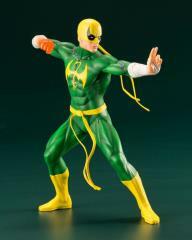 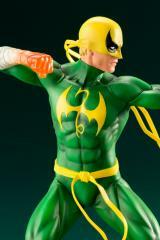 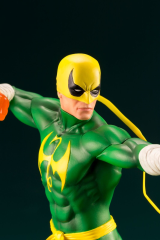 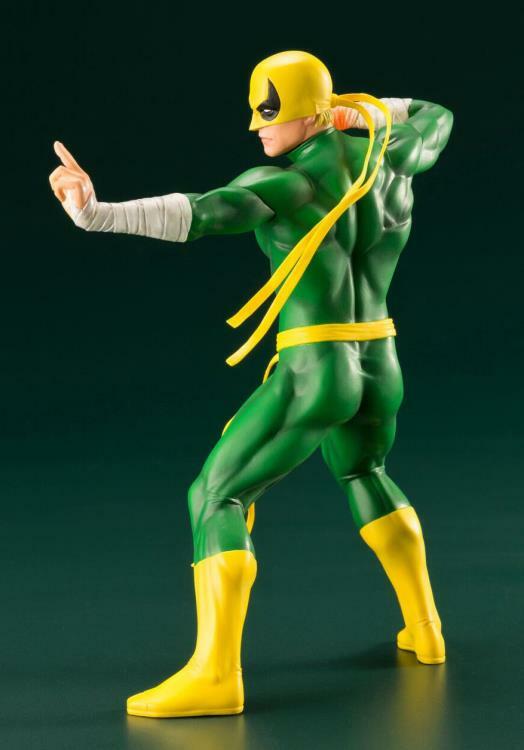 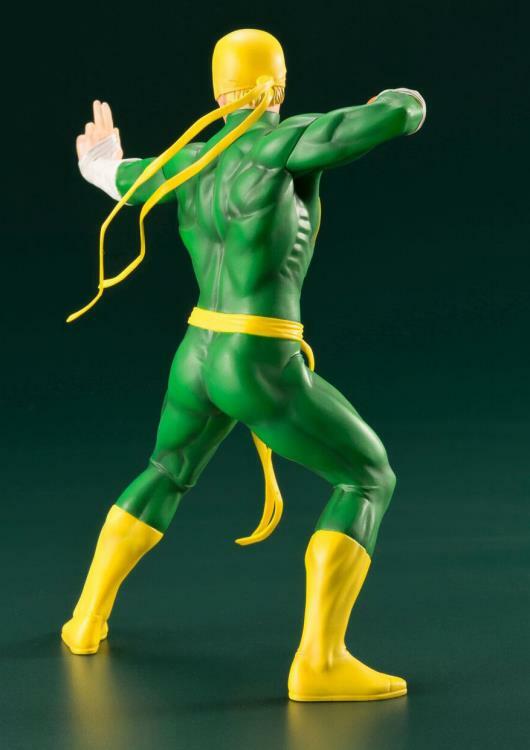 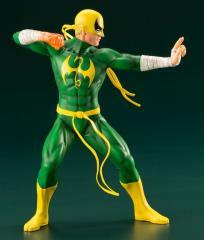 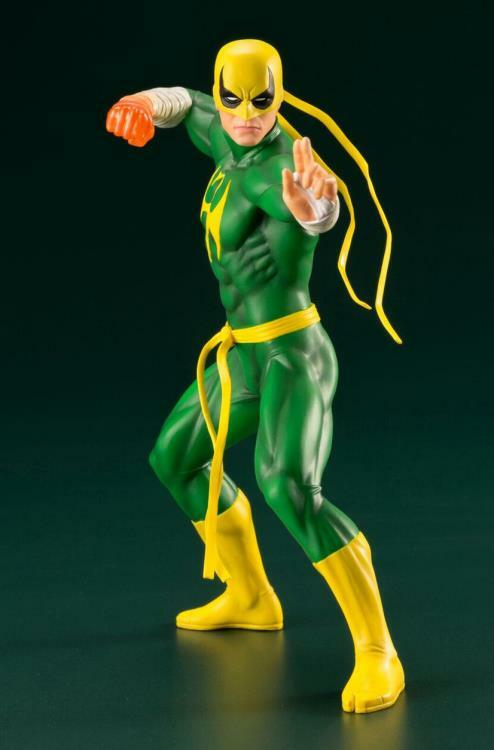 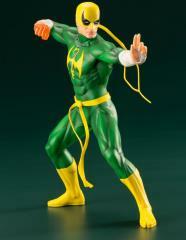 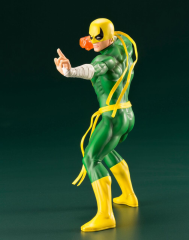 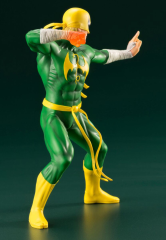 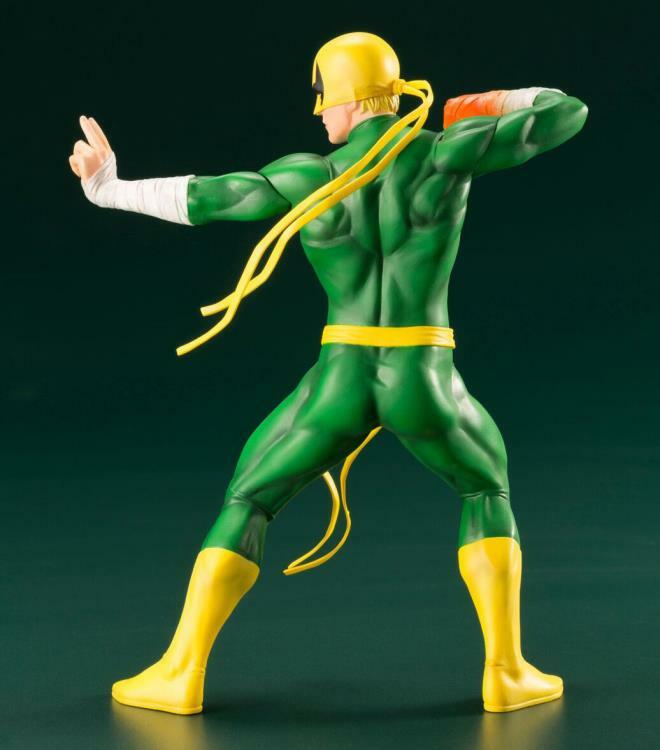 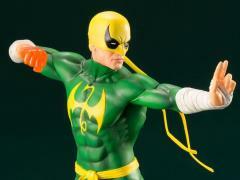 Iron Fist’s costume is based on the one designed by David Aja for The Immortal Iron Fist, which follows the current Iron Fist (Danny Rand) as well as the origin stories of the previous generations of the Iron Fist.